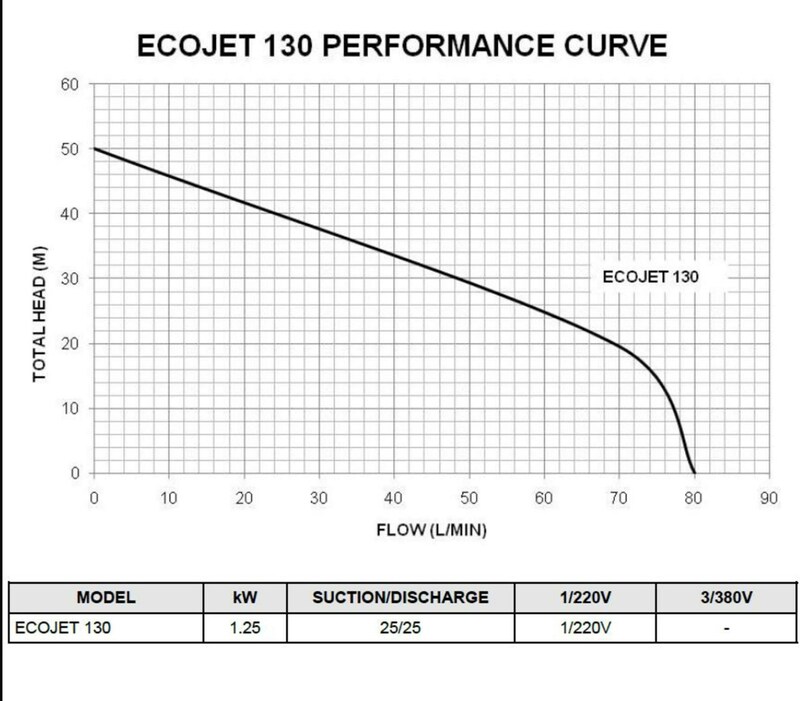 EcoJet 130-4800L/H 50m max Height. 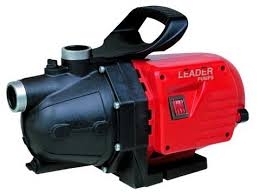 Self Priming Jet Pump. Ideal for Domestic & Gardening applications. Anti Corrosive & Rust Proof. Motor is fitted with a thermic overload Protection.